Unfortunately, by now most of us have made a trip or two to a hospital, some of us more than others, and while experiences vary, most of mine have been far from good. Now how can an experience in a hospital even be good? It’s usually not. You never want to go to a hospital for any reason, but in this case I’m referring more to the general environment, standard of care, food, etc. Ever since I can remember, I’ve never liked hospitals, I mean who does, but I was worse than most. I would flat out just refuse to go, rather it was because I was afraid to lose someone, hatred of the smell, terrible food, not being able to handle all the sick people or the higher than normal chance of seeing blood, I just wouldn’t go. Recently, a good part due to this hospital, I’ve started to overcome some of those problems. I don’t think you ever really get over the fear of losing someone, but all the other problems I’m definitely capable of overcoming. Never have I been to a hospital that doesn’t have the infamous hospital smell, the closest thing I can compare it to is bleach and food, it’s just not an inviting smell, until now. We all know that hospital food is notoriously terrible, but not at this hospital, they have an actual chef cooking for their patients & visitors. Who’s ever heard of that? Not me, until now. Well I think it’s time to let you know that the hospital I am referring to is Clark Memorial Hospital. In case, you’re not familiar with Clark Memorial. As far as hospitals go, it’s fairly small, which I think also contributed to the experience I had. They are in the process of becoming a part of the many Jewish Hospitals and I really hope that doesn’t change anything. 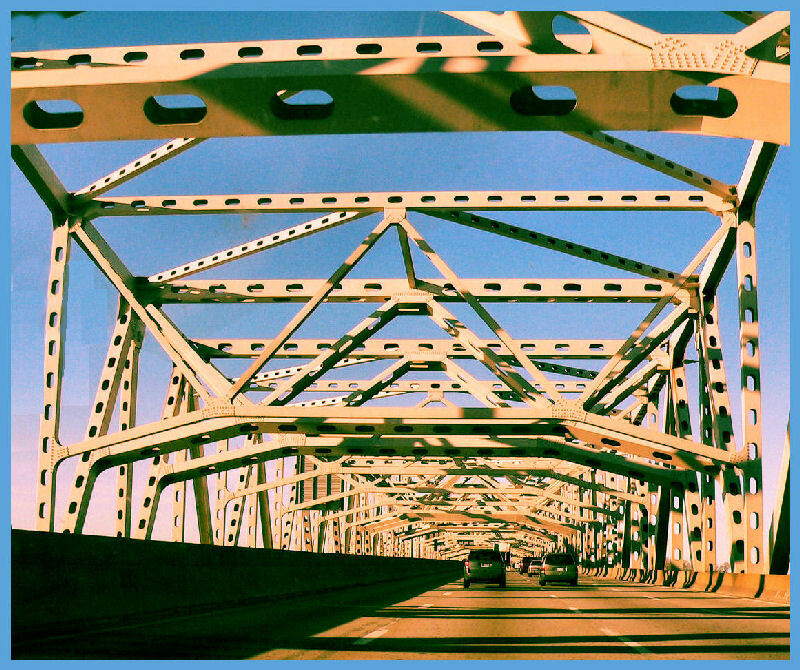 It is located in Jeffersonville, Indiana and just minutes from downtown Louisville, Ky. You all don’t know this about me, but I have a fear of bridges, so crossing the bridge in itself, multiple times, was an accomplishment for me. It’s not so much the fact that it’s high up or suspended over the Ohio River, it’s the structure that bothers me. I’m sure many of you are familiar with the Kennedy Bridge but I wasn’t and hadn’t planned on being. The whole way across you’re driving over expansion joints that are worse than any speed bump or pot hole ever thought about being. With that said, I’d drive that bridge a million times over, to go back to Clark Memorial Hospital. I’ve just never had such a good experience at a hospital, if you ever need a hospital to go to and I sure hope you don’t, but I highly recommend going to Clark Memorial.